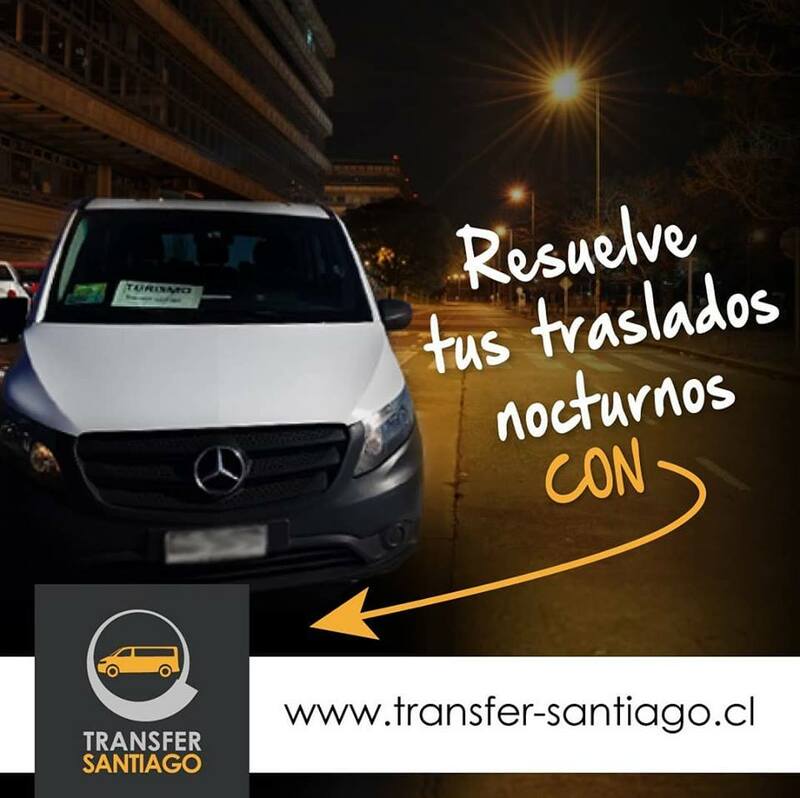 Transfer Santiago offers the transfer to the Monticello casino in Santiago, so you can enjoy the recreational activities in the magnificent gambling hall of Santiago. During a period of time to be agreed (maximum 4 hours), our Transfer will transfer you, wait for you and take you back to your home, with total privacy and security. More information about the Monticello casino, you can check in your website.